Chances are slim today that the name of Otis Skinner or his daughter Cornelia would ring any bells except in the minds of students of the theatre. 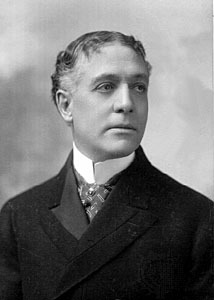 Otis Skinner, who enjoyed a successful career spanning fifty years, worked with the greats of the Charles Frohman stable of stars, the Immortal Madame Modjeska, and Edwin Booth, brother of the infamous John Wilkes Booth. Begining his work as a clerk, by age 18 he was begging his clergyman father for a theatre career. None other than P.T. Barnum. who knew the Skinners when they lived in Hartford, encouraged and supported Otis’ talent and potential for the stage. He is most remembered as a Shakespearian actor and for his great performance as the beggar in Kismet. He was a genial, gentle, friendly man- and much-loved by adoring fans. 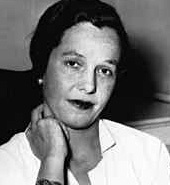 Cornelia married Manhattan stockbroker Alden Sanford Blodget- many thought an unlikely choice, and together they had one son. 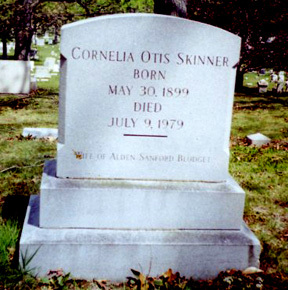 Cornelia Otis Skinner died in New York on July 9, 1979 and was buried beside her husband who had predeceased her by fifteen years. The mystery seems to be why Oak Grove- and why Fall River? R.I.P. – an amazing lady-and amazing career.